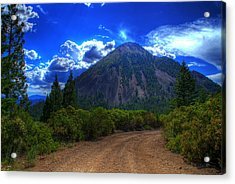 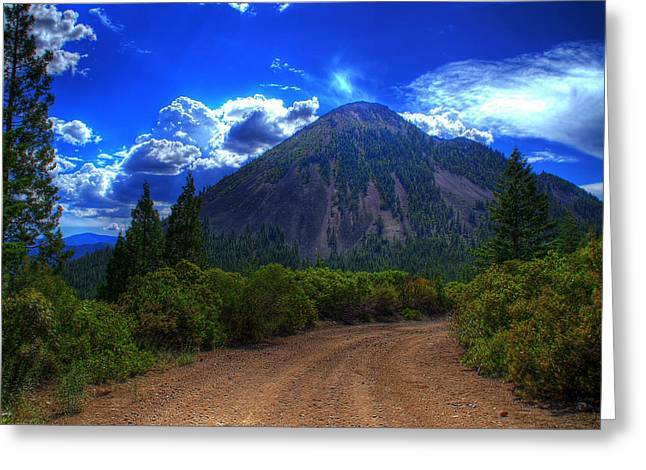 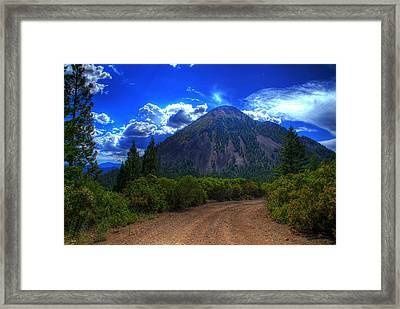 Black Butte is a photograph by Tom Melo which was uploaded on July 16th, 2010. 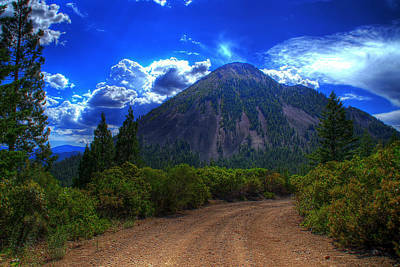 Excellent photo Tom. The blue is so blue cool.